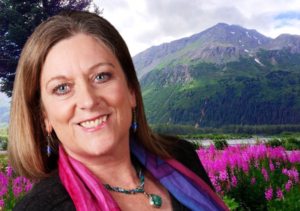 Interview with Anchorage Advice Givers! 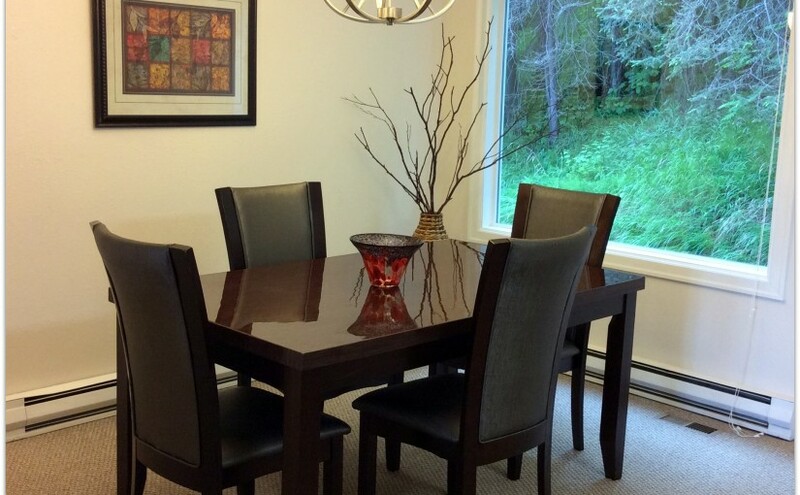 Posted on April 9, 2016 January 21, 2018 Categories Reasons to try Home StagingLeave a comment on Interview with Anchorage Advice Givers! 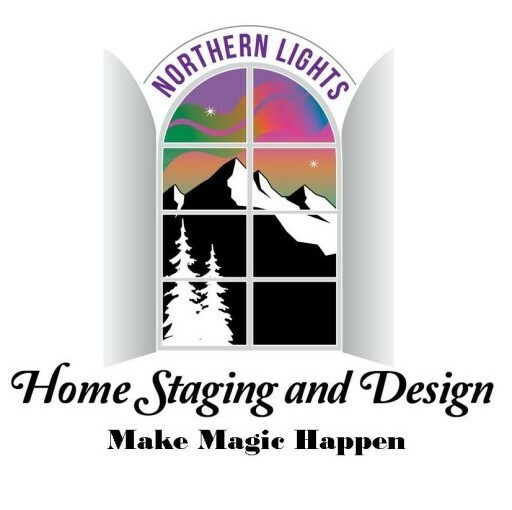 Posted on March 27, 2016 October 15, 2017 Categories Reasons to try Home Staging, tips for home sellersTags Alaska home stagers, Alaska Home Staging, Alaska Interior Desgin, Anchorage home staging, home staging, marketing tool for real estate, Northern Lights Home Staging and Design, real estate marketing tool, Seward Alaska home staging8 Comments on Why Hire a Professional Home Stager? 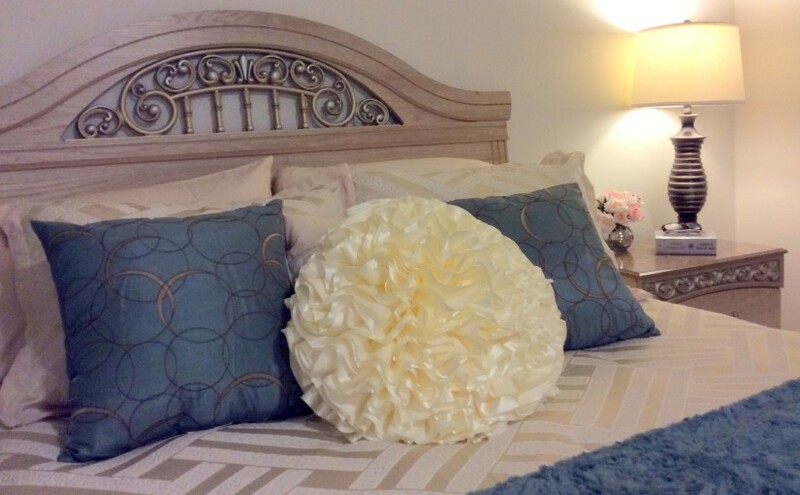 How to Get a Great Logo for your Home Staging Business! 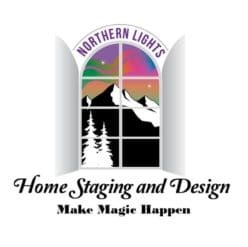 Posted on November 24, 2015 September 21, 2018 Categories Get a great logo for your businessTags Alaska home stagers, Alaska Home Staging, Alaska Interior Desgin, Alaska Interior Redesign, business logo, Get a great logo for your business, Seward Alaska home stagingLeave a comment on How to Get a Great Logo for your Home Staging Business! 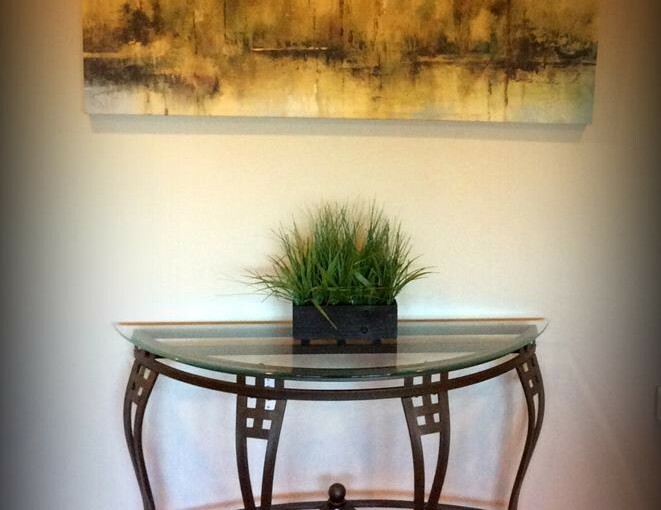 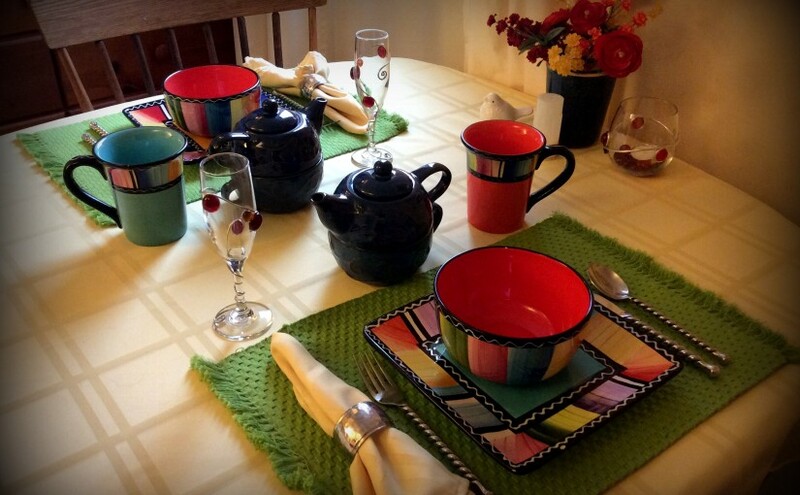 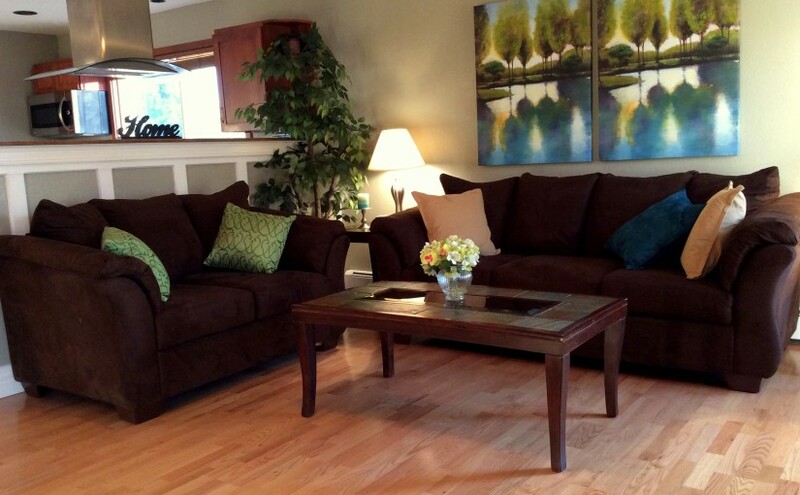 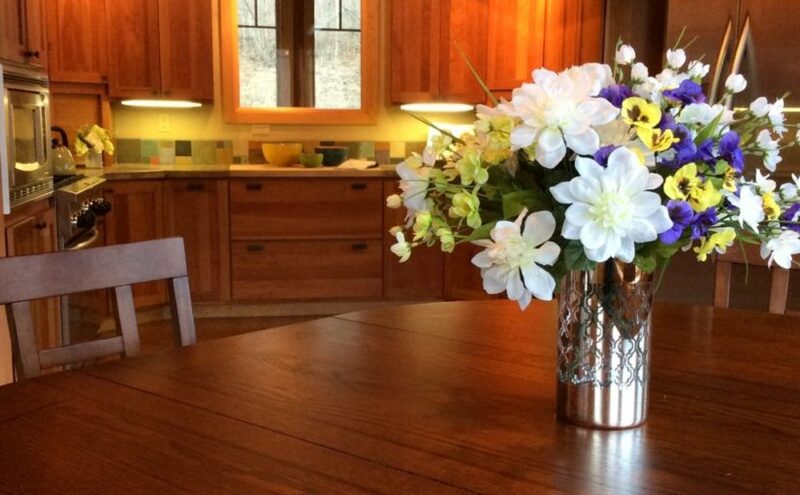 Home Staging- What’s in it for you? 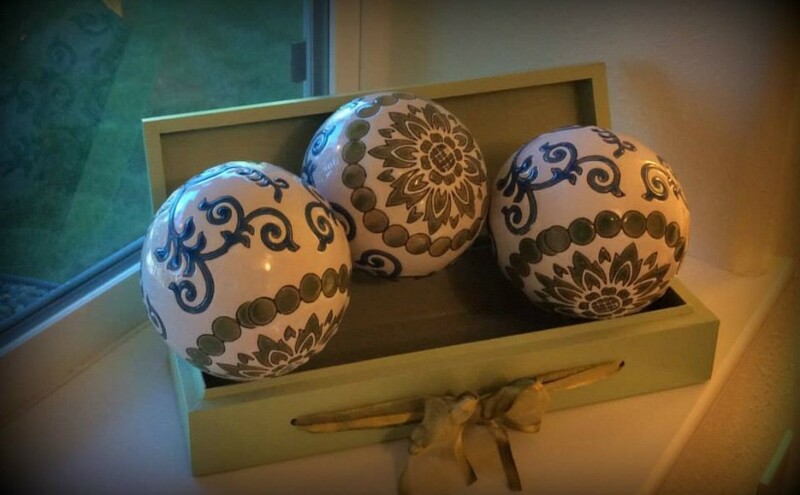 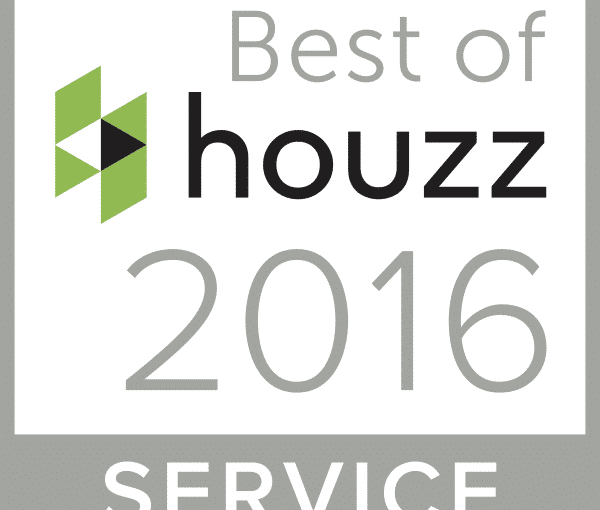 Posted on November 20, 2015 January 21, 2018 Categories Reasons to try Home StagingTags Alaska home stagers, Alaska Home Staging, home staging, marketing tool for real estate, Northern Lights Home Staging and Design, real estate marketing tool, Seward Alaska home stagingLeave a comment on Home Staging- What’s in it for you?